Shadow Brexit Secretary Keir Starmer is disappointed with the adoption of the second reading of the EU Withdrawal Bill, since in his opinion it will impede the Brexit process. MOSCOW (Sputnik) — Shadow Brexit Secretary Keir Starmer expressed his disappointment with the passage of the second reading of the EU Withdrawal Bill by the House of Commons earlier on Tuesday and said that it would bring "chaos and division" to the Brexit process. "This is a deeply disappointing result… It will make the Brexit process more uncertain, and lead to division and chaos when we need unity and clarity," Starmer said in a statement published on the Labour party website. Starmer said that Labour would try to "amend and remove the worst aspects from the Bill" as it passes through the parliament, but noted that the bill's "fundamental" flaws would be almost impossible to rectify. UK Prime Minister Theresa May said in a statement, issued after the vote and quoted by the Guardian newspaper, that the passage of the second reading would allow to "move on with negotiations with solid foundations." The second reading of the bill was approved by 326 votes against 290, but it will still need to go through the third reading before making it to the House of Lords. 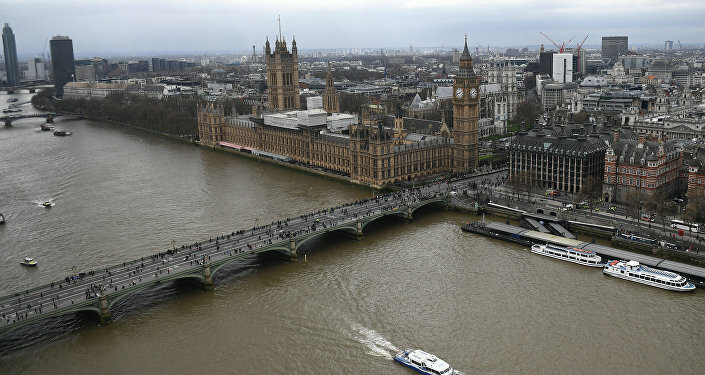 The EU Withdrawal Bill would end the precedence of the EU laws over the UK legislation, repealing the act that made the United Kingdom part of the bloc. One of the main objections of the opposition to the bill was their concern that it would give the government the power to tweak the legislation bypassing the parliament.